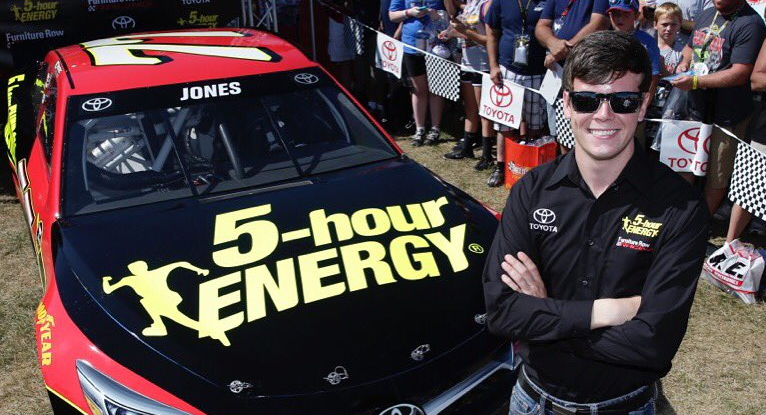 Salem, IN (January 2, 2018) – 2017 Monster Energy NASCAR Cup Series Sunoco Rookie of the Year Erik Jones has filed an entry to compete in the upcoming CRA SpeedFest 2018, which will be held on Saturday, January 27th and Sunday, January 28th at Crisp Motorsports Park – Home of the Watermelon Capital Speedway located in Cordele, Georgia. As is tradition, this event is held the weekend prior to the Super Bowl every year. CRA SpeedFest 2018 will consist of a $10,000 to win 200 lap ARCA/CRA Super Series Super Late Model special non-points event and a $5000 to win 125 lap JEGS/CRA All-Stars Tour Pro Late Model special non-points event. The 200 ARCA/CRA Super Series event will be an eight tire max event that will count yellow flag laps up to lap 175 with Controlled Cautions. The 125 lap JEGS/CRA All-Stars Tour event will be a four tire only event that will count yellow flag laps up to lap 100. 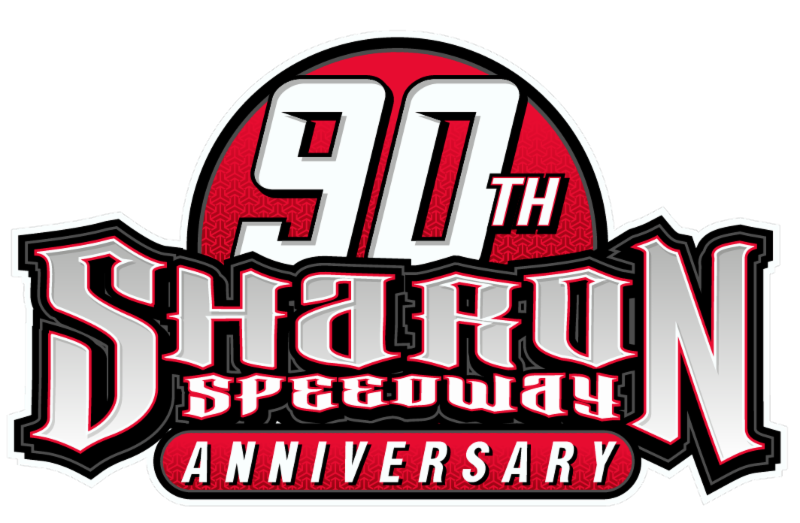 In addition, CRA SpeedFest 2018 will also feature a 20 lap Legend feature and a 15 lap Bandolero feature. Jones will compete in the 200 lap Super Late Model event for KBR Motorsports, the same team he won the 2017 Battle at Berlin 251 with and competed with in last year’s SpeedFest event. Jones was that events Fast Qualifier for the Super Late Models and finished second in the event to winner Harrison Burton. Jones was the 2011 JEGS/CRA All-Stars Tour inaugural Champion. Jones’s accomplishments since that 2011 season have been astounding. After victories in the ARCA Racing Series, Jones moved to the NASCAR Camping World Truck Series to drive for Kyle Busch Motorsports and was crowned that series 2015 Champion. Also in 2015, Jones won his third straight Winchester 400 and in so doing became the first ever to claim the JEGS/CRA $100,000 Super Late Model Triple Crown by also winning the Redbud 300 and Battle at Berlin 251 that season. Jones also has two Snowball Derby wins and a win in New Smyrna Speedway’s famed Governor’s Cup. Jones has seven NASCAR XFinity Series wins and seven NASCAR Camping World Truck Series wins to date. His 2017 season with the Monster Energy NASCAR Cup Series included five top five finishes, 14 top ten finishes and he led a total of 310 laps. Jones is set to replace Matt Kenseth in the #20 Joe Gibbs Racing Toyota for the 2018 Monster Energy NASCAR Cup Series season. Additional entries for both events are expected to continue to arrive over the next couple of weeks leading up to the event. CRA would like to remind any driver not entered yet that the advance entry deadline for CRA SpeedFest 2018 is January 14th, after that date teams will have to pay an additional $50 late fee to enter. Track and CRA SpeedFest 2018 information, including purchasing advance tickets, can be found at www.crispmotorsportspark.com. All information on CRA, including rules, license forms and the entry forms for both CRA SpeedFest 2018 events, can be found at www.cra-racing.com.